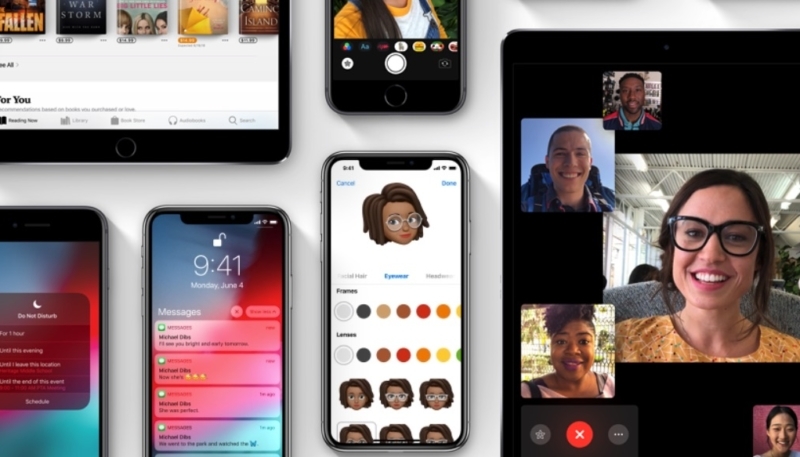 Apple on Thursday made a beta version of their iOS 12 Shortcuts app available to developers via the TestFlight app. The app allows iOS 12 users to create custom automations that can be triggered via a voice command through Siri. Developers must log in to the Apple Developer Center and request to install the app through TestFlight. Apple will notify developers if and when they have been accepted into the test. The Cupertino firm cautions developers that “limited actions” are currently available, and won’t sync to devices via iCloud. There are also other limitations in the beta, as listed below. Some actions do not appear when running custom shortcuts in Siri. 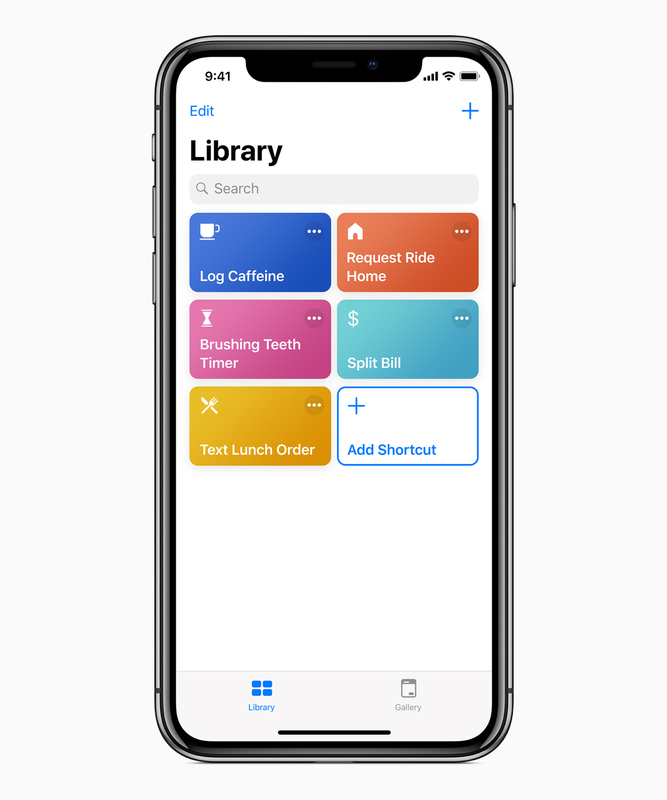 Shortcuts will allow automation and chaining of apps in iOS 12, for apps that developers enable hooks in. For example, during Apple’s June WWDC Keynote, the new app was demoed with a custom “I’m heading home” phrase to Siri. The phrase kicked off a chain of commands that texted a preset message to a contacts, adjusted a HomeKit compatible thermostat, turned on a fan, displayed estimated travel time, and began playing NPR.